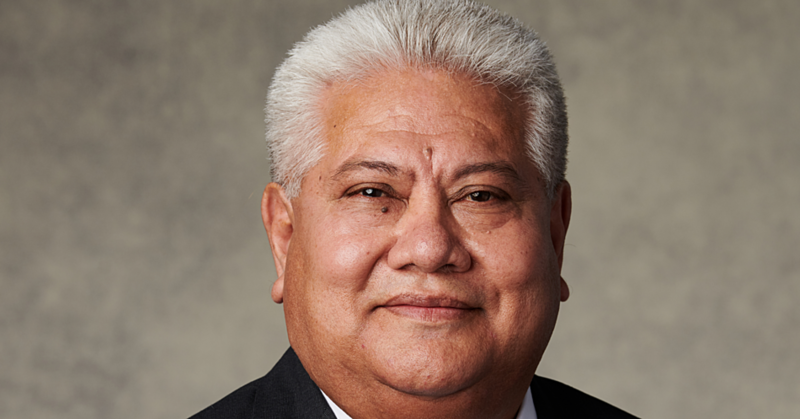 Timely and quality health information will improve healthcare service delivery and provide routine evidence performance of Samoa’s health services. That is according to the Minister of Health, Tuitama Dr. Leao Tuitama, on the Samoa’s Health Sector eHealth Policy and Strategy 2017-2022. The vision behind the launching of the Samoa eHealth Policy will guide the Samoa eHealth Strategy implementation. The report says the Government of Samoa is committed to using eHealth to deliver quality healthcare services to the people of Samoa through the proper use and management of Information, Communications and Technology (I.C.T.). Tuitama in the report notes the move require a functioning Health Information Systems (H.I.S.) capable of capturing accurate data in order to produce information reports for healthy decision making. 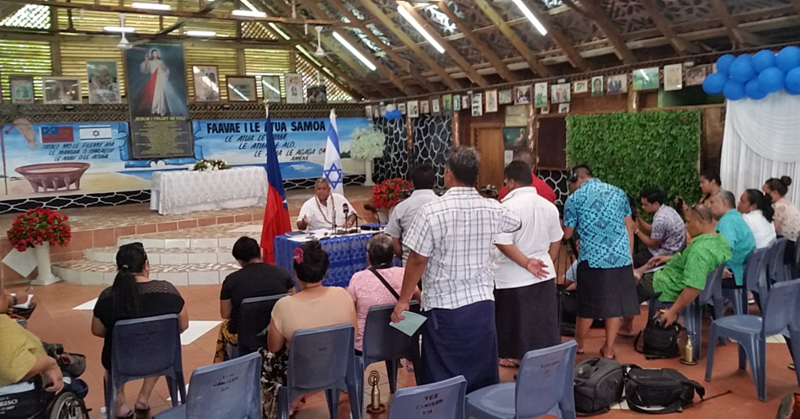 “It sets the long-term pathway and roadmap in improving, strengthening and incrementally developing the complex and phased approach of Samoa’s Health Sector eHealth planned development system. “Samoa’s H.I.S. has been characterized by fragmentation and lack of coordination, prevalence of manual systems and lack of automation, and where automation existed; there was a lack of interoperability connectivity between different systems. “This eHealth policy and strategy will be guiding the development of Samoa’s Health Sector H.I.S. from the current status to an integrated and well-functioning national system, based on agreed upon scientific and technological standards for interoperability in combating challenges of improving efficiency of clinical care, produce the indicators required for monitoring and evaluation reporting, facilitate patient mobility and supports healthcare professionals. “The architecture of this system will ensure patient and health information confidentiality is maintained to its highest level even when it is enabled to interface with other transversal systems when and if required. 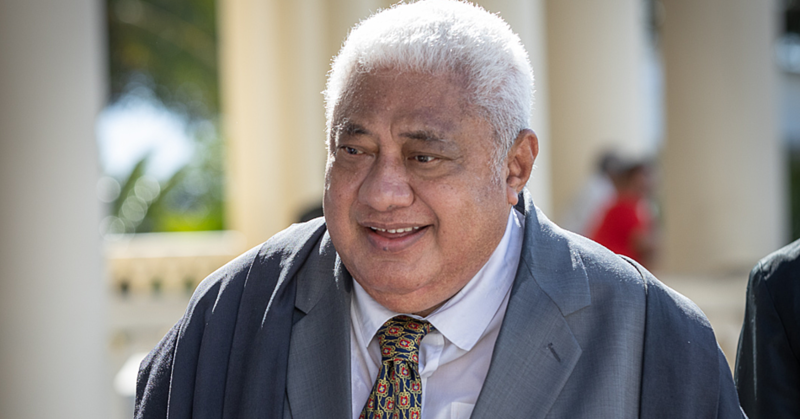 “All of Samoa’s Health Sector organizations and employees will ensure their compliance with Policy directions as set out while the eHealth Steering Committee will closely monitor the implementation and roll out of this Strategy plan,” said the Minister. Health’s C.E.O., Leausa Dr Take Naseri says the eHealth aims to support the strategic objectives of the Samoa Health Sector in a way that is comprehensive, pragmatic and innovative. “Its vision and mission is aligned to the national Strategy for the Development of Samoa 2016/17-2019/20 and Health Sector Plan 2008-2018 priorities. “The pathway for eHealth requirements, mandatory foundations, integration and coordination of all eHealth initiatives both public and private health sector is being set in the policy component of this document. According to Leausa, the report includes a thorough situational analysis of health information challenges faced by the Samoa Health Sector and thus we have planned to move forward in addressing these challenges with implementing the various strategies planned. “The eHealth development is a product of a concerted effort by its Public Health Sector leaders who worked tirelessly to develop it, in constant consultation with the eHealth Taskforce. He points out the result will radically contribute to enhancing the information system for Samoa’s Health Sector and Services. According to the report, the eHealth components are any parts of an eHealth framework such as governance frameworks, resources and business processes, used to deliver health care electronically through Information, Communication and Technologies (I.C.T.). “The eHealth components are categorized under ‘policy areas’ which details the operational implementation plans related to establishing and developing eHealth in Samoa. 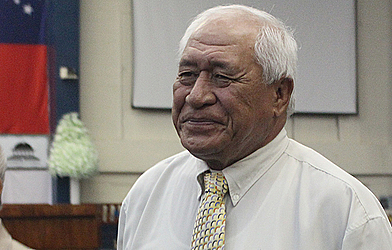 “All system administrators and authorized users of eHealth are responsible for ensuring that the use of eHealth functions complies with the requirements of all related eHealth legislation, policy and standard requirements to ensure that eHealth functions continue to serve the purpose of improving health care service delivery (public and private) to the people of Samoa. “The local health, I.T. and Information Management workforce in Samoa is limited in terms of quantity and expertise, with the majority of workers being expatriates.